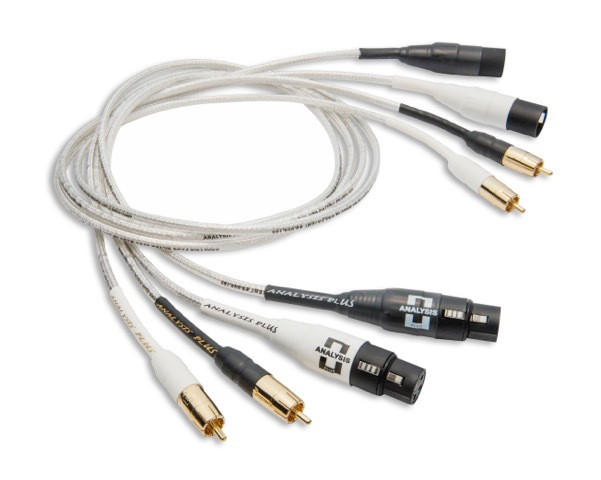 The new Silver Apex is our top silver cable. It has our most advanced geometry with a hollow oval cable inside a hollow oval cable inside a hollow oval cable for a double shielded design for a noise floor so low you can hear your amp breath. Constructed of pure silver over a stabilizing strand of oxygen-free copper, woven into our patented hollow oval geometry. These interconnects maintain the high frequency components of your source. Ta kontakt for pristilbud !